Al Streetman goes west with a new carving and pattern book. This time he shares the secrets of carving the western gunfighter and provides the carver with 25 creative patterns...enough for the O.K. Corral and more! Concise instructions take the carver step-by-step through the project from laying out the pattern to painting the finished work. The book is designed to be used by carvers of all levels. 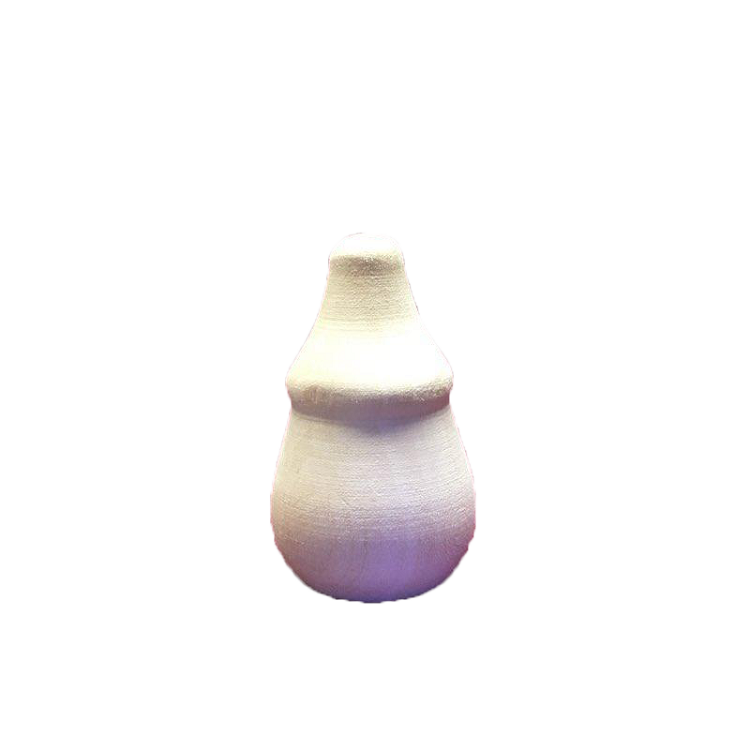 The results are delightful figures of which the artist will be proud. 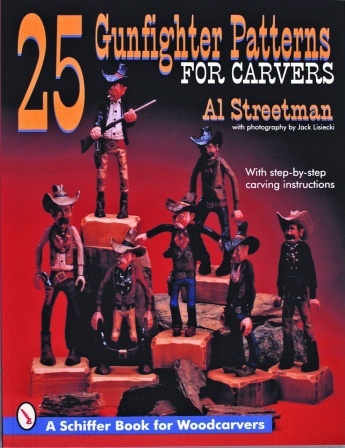 This book follows two other well-received carving books by Al Streetman 41 Santa Patterns for Carvers and 25 Uncle Sam Patterns for Carvers.